A radically undiscerning look at Earth Hour would probably make you think that it is some bold ceremonial assault at technology. Why on earth would advocates focus on turning the lights off when there are far more environmentally damaging factors that continue operating in the midst of the hour-long darkness the event requires? It may not really make that much sense. “Earth Hour is just a symbolic one hour of turning of the lights and it’s telling everybody in the world you have the power to change the world and you can exhibit it in just that one hour by turning off the lights,” Roy says. But is this event effective? Are we achieving anything with this annual observance or is it just becoming ceremonial and a pretentious habit? If you are one of those who think that the annual Earth Hour celebration is not serving its true purpose, consider the following technology-based alternative observances or events that are more likely to yield palpable results in conserving the environment. 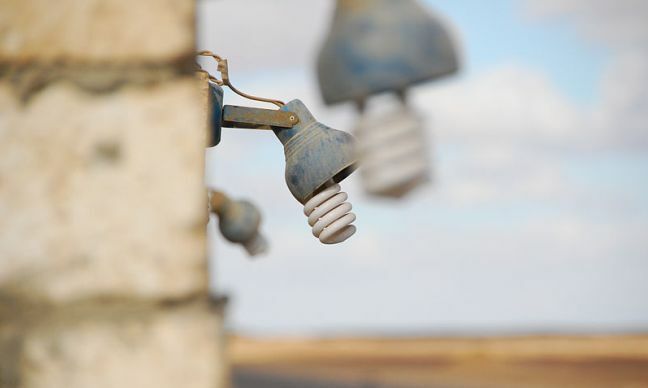 Instead of turning the lights off, why not spend the hour or even an entire day going to every house or business establishment in a locality to promote the use of compact fluorescent lamps in lieu of incandescent ones? The symbolism in Earth Hour is like wanting to get rid of technology when everybody knows it is something that cannot be sustained. Instead of spending an hour in darkness, why not organize groups to visit homes or commercial buildings and offer CFL replacements to incandescent bulbs even for a fee? It is also possible to get sponsors to pay for CFLs that can be distributed to homes. Some companies, especially electricity service providers, are already doing this. It only needs to be more greatly emphasized to help educate more people about the advantages of CFL lighting. This effort should have greater impact in reducing overall power consumption in different cities. To date, fluorescent lighting remains to be the most cost effective efficient lighting technology available to the mass market. LED lighting technology is catching up but it is still more expensive. If the goal is energy conservation in lighting, CFL or fluorescent lighting technology is the best option for now. Instead of going dark and doing nothing, wouldn’t it be more productive if the idly dark Earth Hour is spent on doing some recycling campaigns? Communities can organize and coordinate with NGOs and government authorities to properly dispose electronic wastes. Most households have electronic junk that contribute to the growing problem of e-wastes damaging the environment. If at least one hour is spent trying to locate those e-junk and disposing them off properly with the help of authorities or experts, Earth Hour would be more meaningful. It will also be more meaningful to spend Earth Hour in events that focus on sustainability. 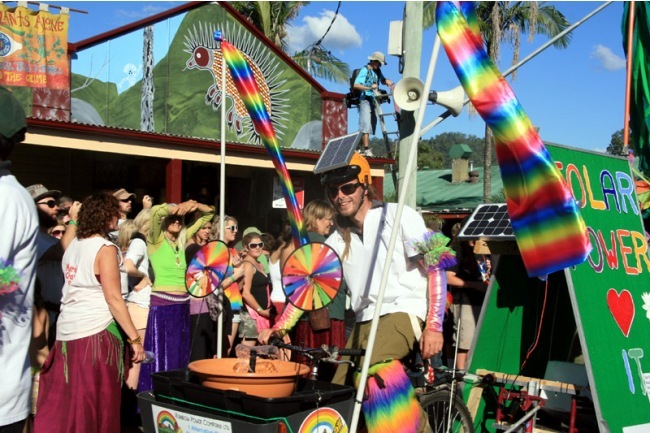 Communities, for example, can gather and collectively source sustainable power systems to power street lights. Activities could be organized to inform people about the availability of solar and wind power systems that are already applicable for home or small business use. Technology has advanced over the years. It’s imbecilic to not promote the energy conservation gains in technology in an occasion that is supposed to benefit Earth conservation efforts. 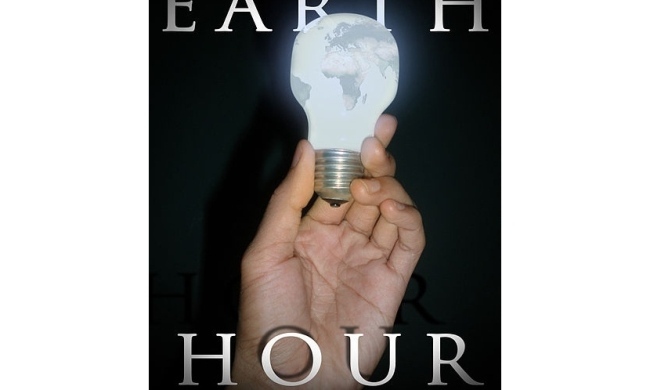 Wouldn’t it be better to demonstrate or actually practice sustainability solutions for power consumption during Earth Hour instead of turning the lights off, instead of denying yourself access to technology? The idea of bicycle cell phone chargers or something similar can also be promoted during Earth Hour. Instead of making communities dark and prone to felonious activities, it would be better holding a biking event that can help generate electricity even just for mobile devices. Bicycle chargers are not new or advanced forms of technology. They are simple implements that can be used with bicycles to generate power. This idea is even two-pronged as it also promotes fitness. Being physically active and environmentally-conscious during Earth Hour is certainly a worthwhile way of celebrating the occasion. The supposed message of Earth Hour is cooperation and the acknowledgment that everyone has a role to play and can be more than capable in taking part in Earth conservation efforts. However, simply turning the lights off is not enough to show what everyone is capable of doing to help save the earth. Doing actual conservation deeds is always better. The technologies available to individual consumers now can greatly contribute to the achievement of the real goals of Earth Hour.